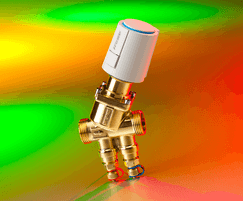 Hydronic balancing makes hydronic systems readily controllable so they provide the intended indoor climate at minimum operating cost. 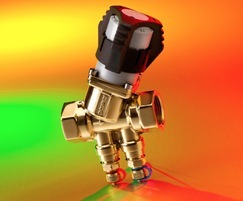 It also simplifies commissioning and lowers maintenance costs. 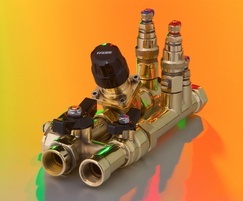 The companys technologies include a commissioning valve with a venturi orifice; a series of compact, integrated flow, temperature and differential pressure combination valves; and terminal balancing control valves which combine flow regulation, isolation and a two-port control valve in the same body. 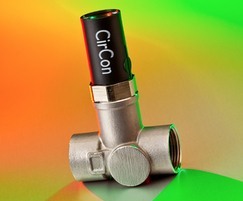 Email: sales.uk@imi-hydronic.com |Description Hydronic balancing makes hydronic systems readily controllable so they provide the intended indoor climate at minimum operating cost. It also simplifies commissioning and lowers maintenance costs.